Originally from Syracuse, New York, Ms. Strader moved to Prescott, Arizona with her family in 1972. 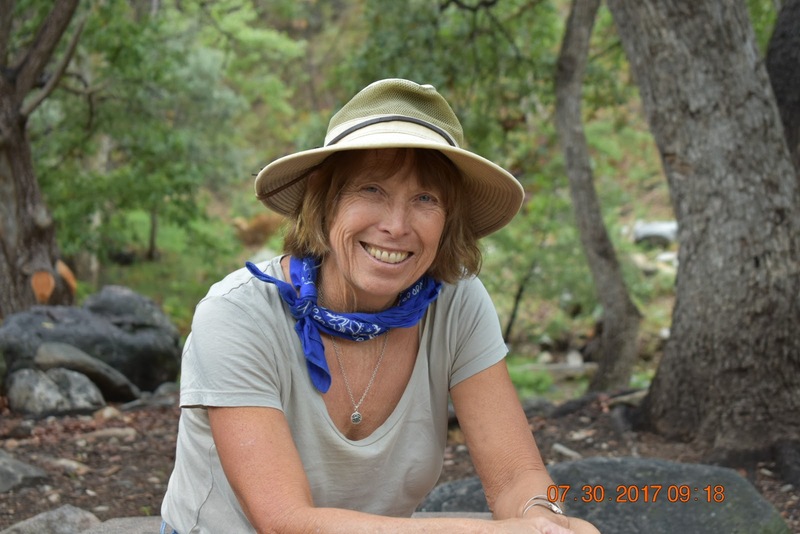 In 1976, she became one of the first women on a U.S. Forest Service fire crew in the Santa Rita Mountains south of Tucson. 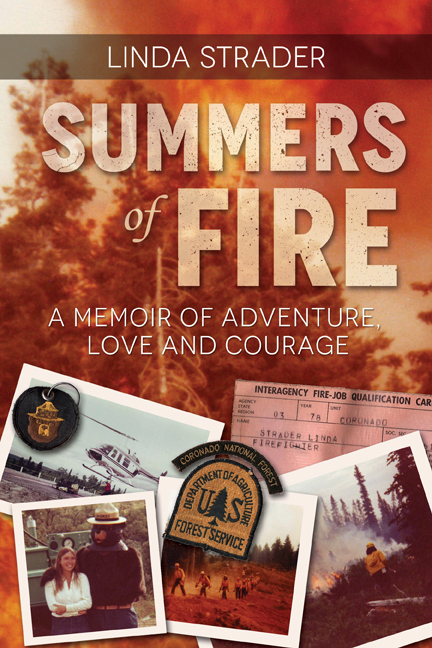 Summers of Fire: A Memoir of Adventure, Love and Courage is her first book. She is currently working on a prequel. In addition to writing, Ms. Strader is a landscape architect, certified arborist, and watercolor artist. She currently lives in the same area where her Forest Service career began.